Keeping the roof in good condition is an integral part of maintaining the overall integrity of your home. How long will your roof stay in good shape? Here’s an idea of what to expect from a Calgary roof replacement. Asphalt is one of the most common roofing materials, in large part because it is inexpensive and relatively low maintenance. The length of time a roofing replacement lasts varies depending on the quality of shingles, but in general, an asphalt roof is likely to stay in good shape for about 15 to 20 years. If you’re looking for a durable option, metal Calgary roofing alternative are a good choice. Metal roofs require minimal maintenance and often have warranties of 20 to 40 years; many metal roofs surpass their warranty and last even longer. Shingles and shakes made of wood are a beautiful choice for a Calgary roof replacement. With proper installation and regular maintenance, wood roofs can last up to 20 or 30 years. These are two extremely durable materials. Although initially expensive, with good quality materials and proper installation, these Calgary roofing materials can last a long time. 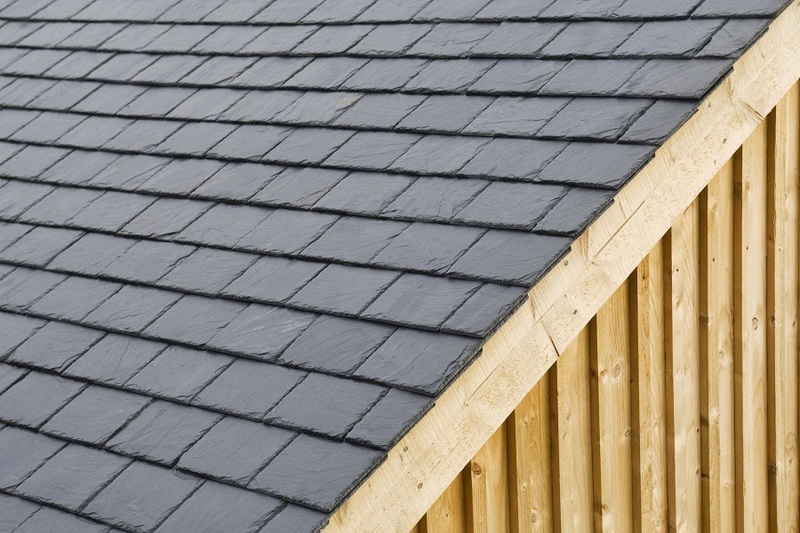 Tiles roofs may last 50 years or more, while slate roofs may hit 100 years. Keep in mind; it’s important to choose tile carefully, particularly if you live somewhere with cold winters. Each type of roof has different maintenance requirements to help extend its lifespan, but one thing they all share is the importance of regular roof inspections. A Calgary roofing company can find small problems and deal with them before they become serious. Knowing how long you can expect a roofing replacement to last is a great start to choosing a roofing material.